Yosemite National Park is internationally recognized for its spectacular granite cliffs, waterfalls, clear streams, Giant Sequoia groves, and biological diversity. Almost 95% of the park is designated wilderness. 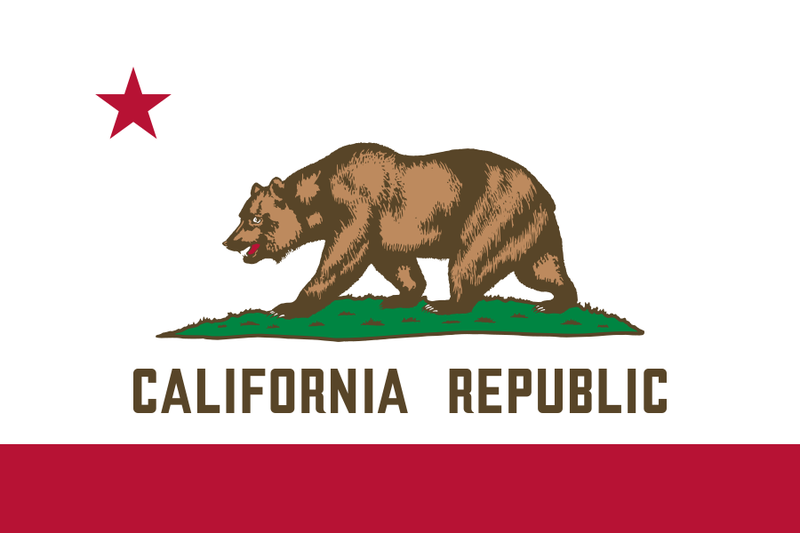 The brown bear, also known as the grizzly, is on the California state flag. So, why not look for it here in Yosemite? This is because there are no more grizzlies in California. As late as the 1870s, Half Dome was described as “perfectly inaccessible.” Today, Half Dome may now be ascended in several different ways. Thousands of hikers reach the topeach year by following an 8.5 mi (13.7 km) trail from the valley floor. 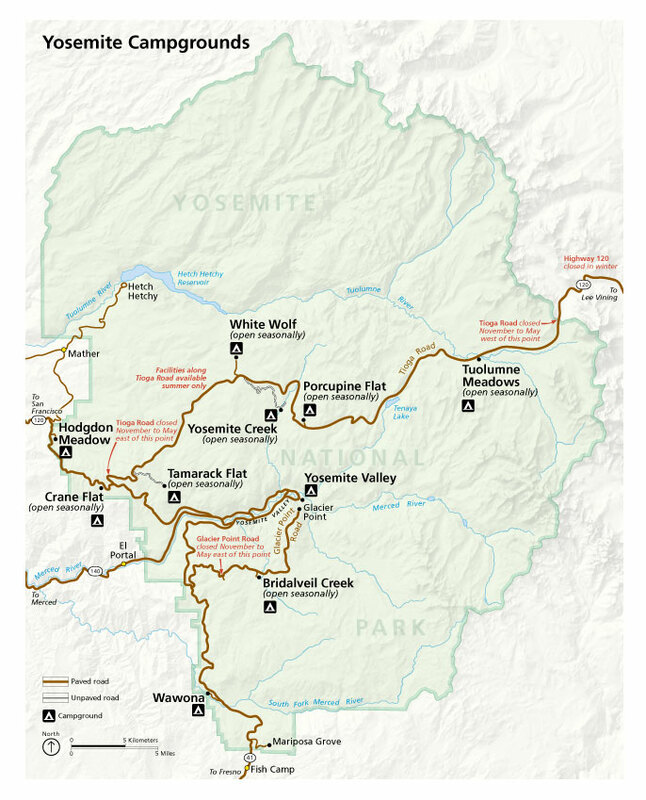 With its scrubby sun-baked chaparral, stately groves of pine, fir, and sequoia, and expanses of alpine woodlands and meadows, Yosemite National Park preserves a Sierra Nevada landscape as it prevailed before Euro-American settlement. In contrast to surrounding lands, which have been significantly altered by logging, the park still contains some 225,510 acres (91,260 ha) of old-growth forest. Taken together, the park’s varied habitats support over 250 species of vertebrates, which include fish, amphibians, reptiles, birds, and mammals. The majestic sights of Yosemite National Park delight and inspire visitors of all generations. At Yosemite, waterfalls draw visitors from around the globe year after year. Because many of Yosemite’s waterfalls are fed by snowmelt, the amount of water rushing over each waterfall can vary widely throughout the year. Yosemite Valley, approximately 3,000 feet deep and less than a mile wide, is known for its incredible rock formations, created from plutonic rock that cooled far below the earth’s surface. 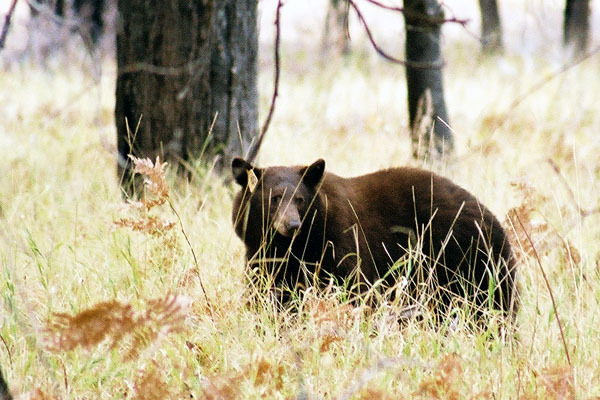 In addition to its breathtaking scenery, Yosemite’s wildlife is both diverse and fascinating. Some formerly endangered species like the peregrine falcon, golden eagle and bighorn sheep can now be found in Yosemite. With a keen eye, you may be lucky enough to spot some of these beautiful animals during your visit. Yosemite’s diverse landscape shelters 37 species of native trees and hundreds of species of native wildflowers, many of which can be found only in the park.